This lot is located in Edgewater Village, a vibrant new urban neighborhood along the Willamette River & steps from downtown Albany! This home will offer high quality craftsmanship in a great location. 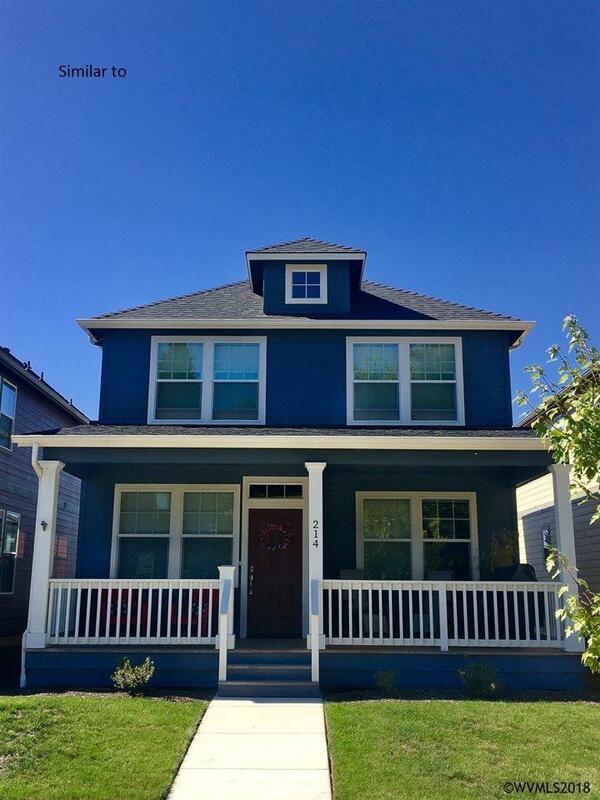 Seller is a Licensed Broker in the State of Oregon and managing member of Edgewater Village, LLC, Owner.